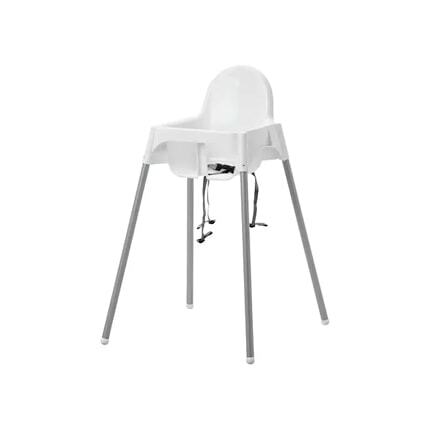 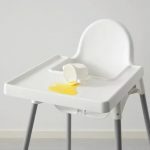 The Antilop High Chair manufactured by IKEA was designed to help small kids learn proper eating habits and to sit up straight. 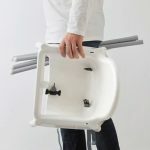 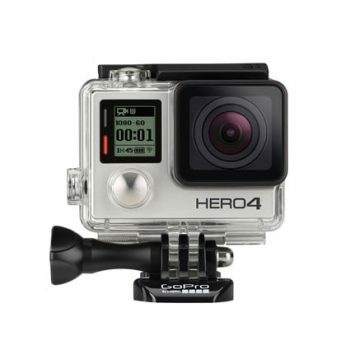 The seat is very light and portable so you will can easily carry it with you wherever you go. Even if it’s just to your favorite restaurant.